Joining Kona’s diverse, purpose driven collection of Asphalt bikes, the new 2012 Roundabout is designed specifically for people wanting a beautifully built, perfectly simple commuter bike. “The Roundabout features a classic steel Mixte frame, with a clean, streamlined aesthetic,” explains Mark Matson, Kona’s Asphalt product manager. “It uses a 1×9 drivetrain that is straight forward and easy to operate, while allowing a broad range of gears to zip around town.” The Kona HandPlant handlebar keeps the rider upright and comfortable, and helps focus the rider’s vision on the road, path, or whatever is in front of them. This model comes in two sizes: small and medium. 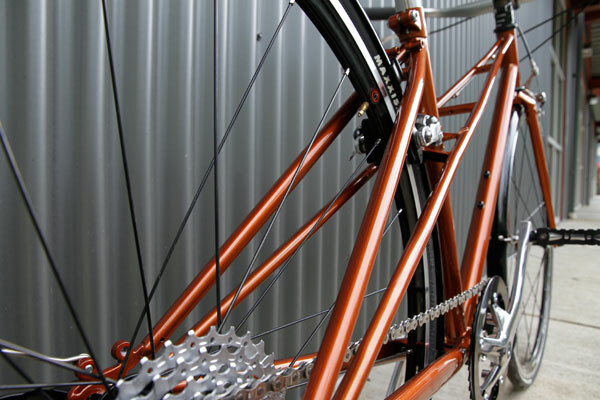 We think the discerning urban female cyclist is going to love this bike. I’m a discerning male cyclist who would totally ride one of those if you made it in a large or xl. Beautiful bike. 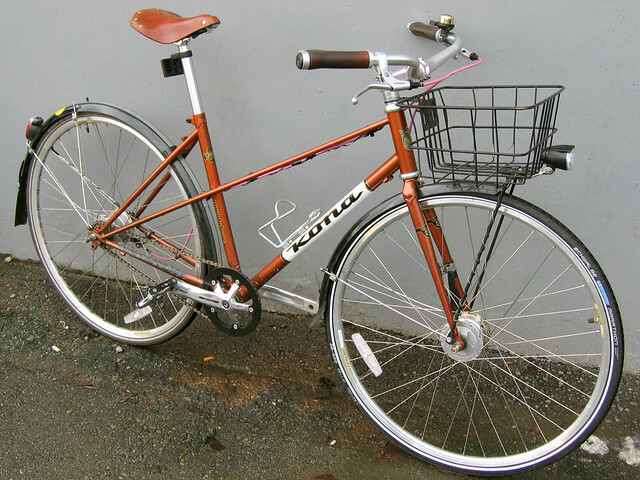 Please don’t say it’s just for “urban female cyclists” – I’m for equal opportunity mixte frames! Nice looking simple metro cruiser for women and the straight forward design uses the KISS method. My girlfriend needs to be on this bike! Very cool and stylish, glad to see these making a comeback. Any idea on pricing yet? Nice, though I would love to see the Roundabout with an internally-geared rear hub and a Gates belt. I wish you also made one for the boys. Option(sizes) for male riders please..
Kona you might have got your target audience all wrong with this one. I’m also a discerning male and this looks like one of the best things I’ve seen Kona come up with since I bought my 2003 Mtb hardtail. 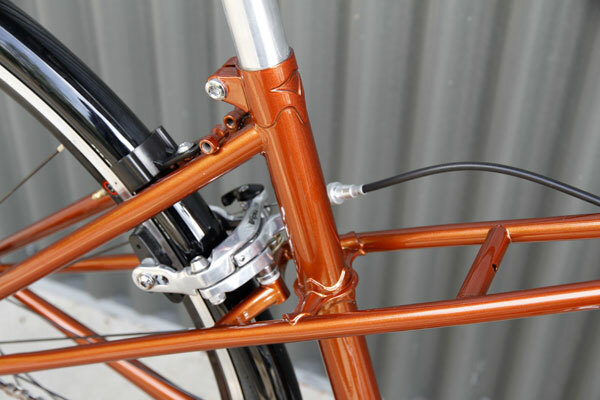 Looks nice.All those commenting on adding a belt drive and IGH probably wouldn’t find the price simple! Looks fine as is. 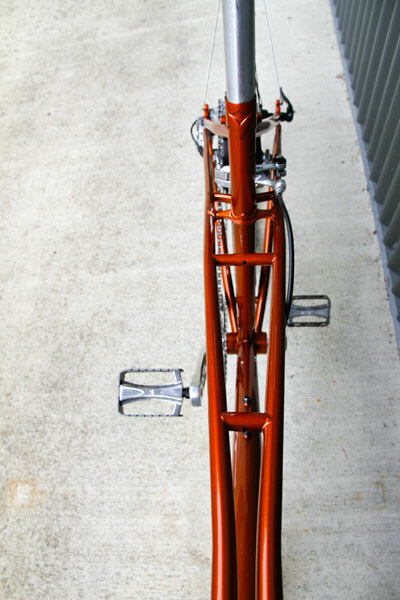 Some minor frame design suggestions, but an overall solid bike.